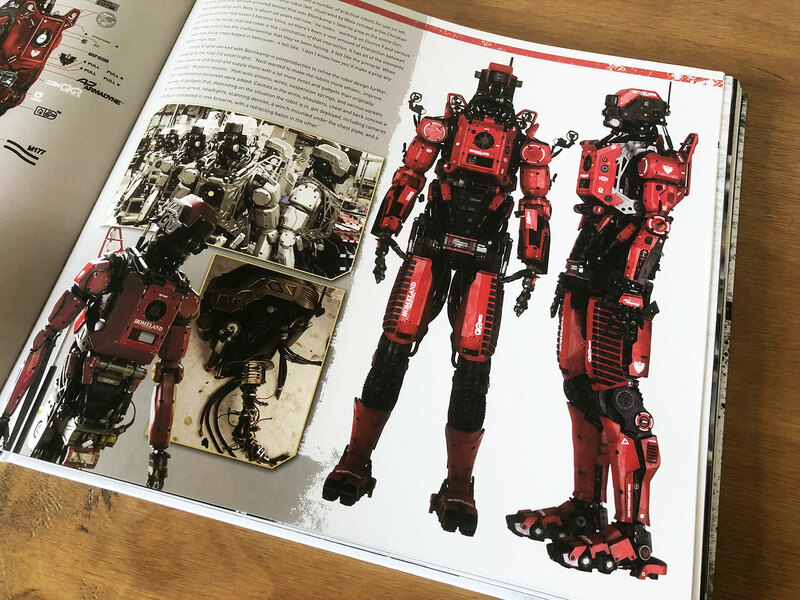 We continue to mine the rich visual delights of the sci-fi movie art book with editions from our very own collection. 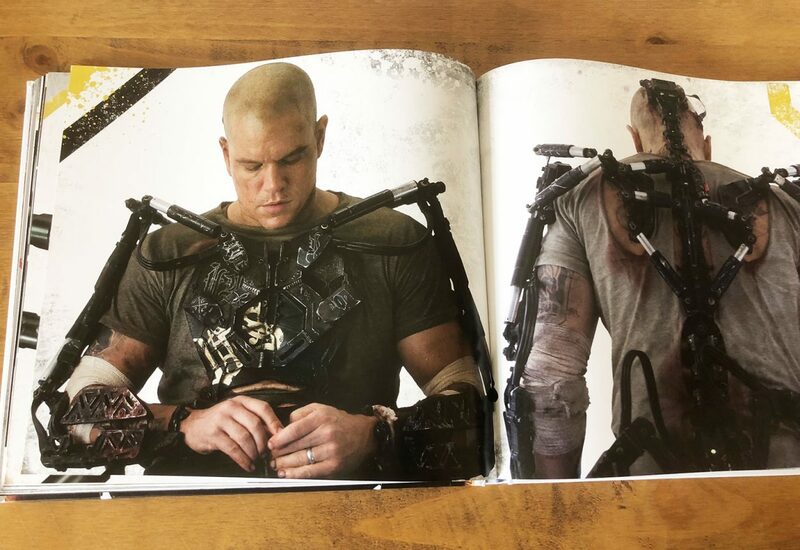 This time we’re looking at Elysium: The Art of the Film, a beautiful 176 page hard back art book from Titan Books. This book was originally released back in 2013, but copies are still available (we checked) on Amazon UK and Amazon.com. For the few that haven’t seen or heard about the movie, Elysium is a sci-fi action thriller from Neill Blomkamp, the director of the excellent District 9. 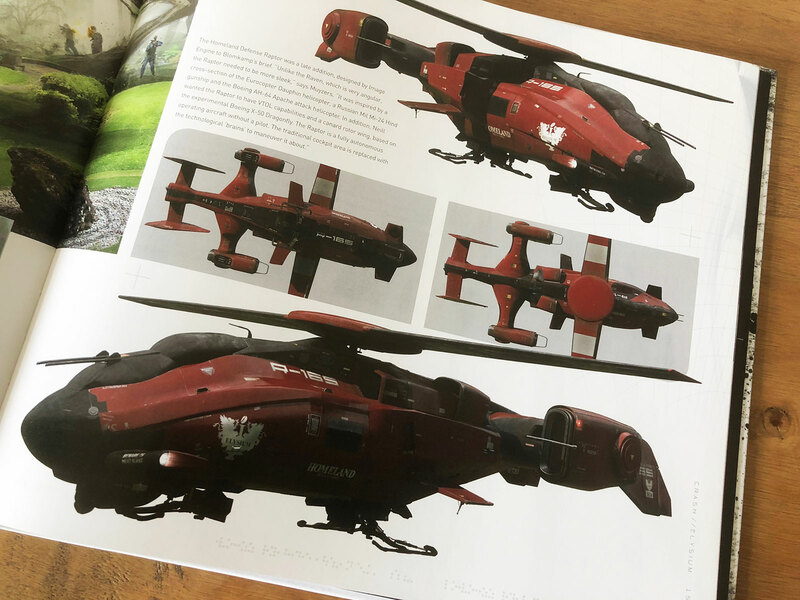 Although the Elysium movie wasn’t loved by everyone, you’ll love this artbook! 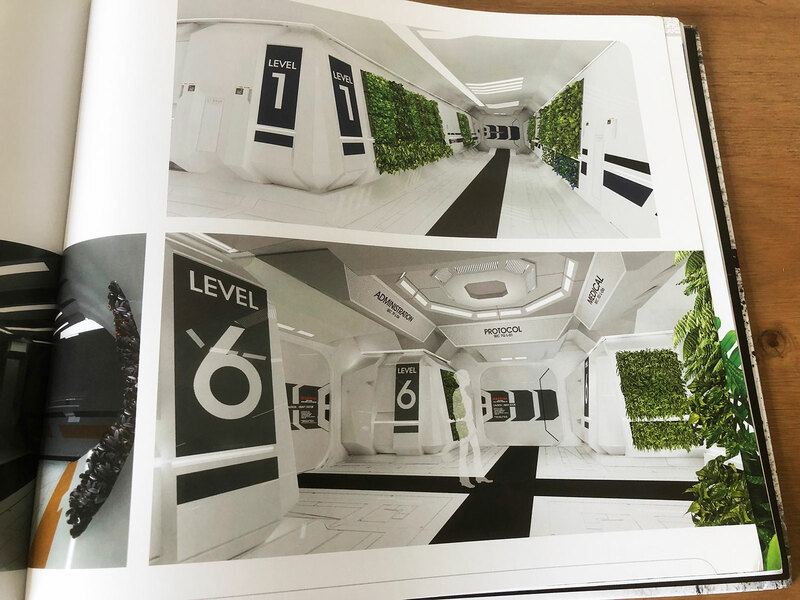 Elysium: The Art of the Film is packed full of concept art, sketches, illustrations, production notes and photographs. This is a great companion piece to the movie and a perfect book for any fan or lover of science fiction art. 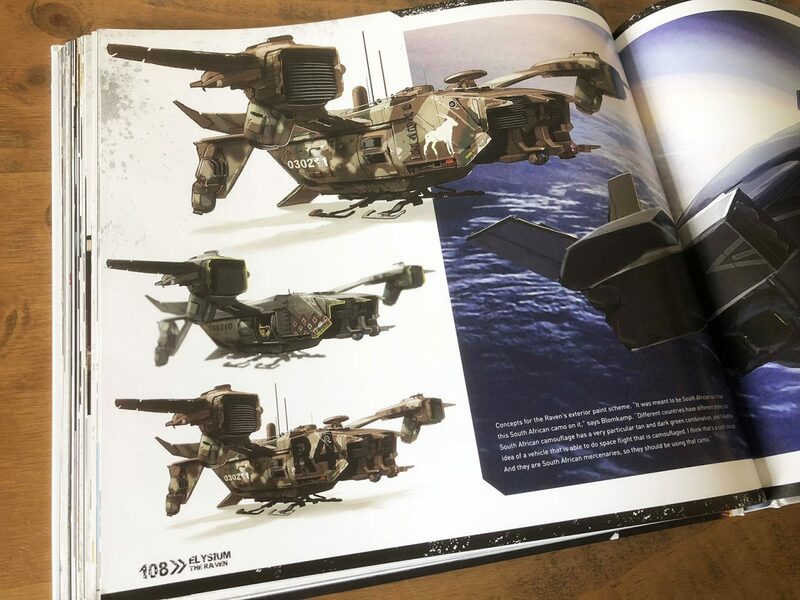 For anyone interested in the movie or for fans of Neill Blomkamp you’ll find loads of fascinating details and insights into his creative process and the amazing imaginations of the creative team working on this film. We highly recommend you check out this book – for a taster please watch our book review video (no sound, so nothing to turn down!) feature above which gives you a closer look inside.